This is a sponsored post written by me on behalf of Van’s International Foods. The opinions and text are all mine. 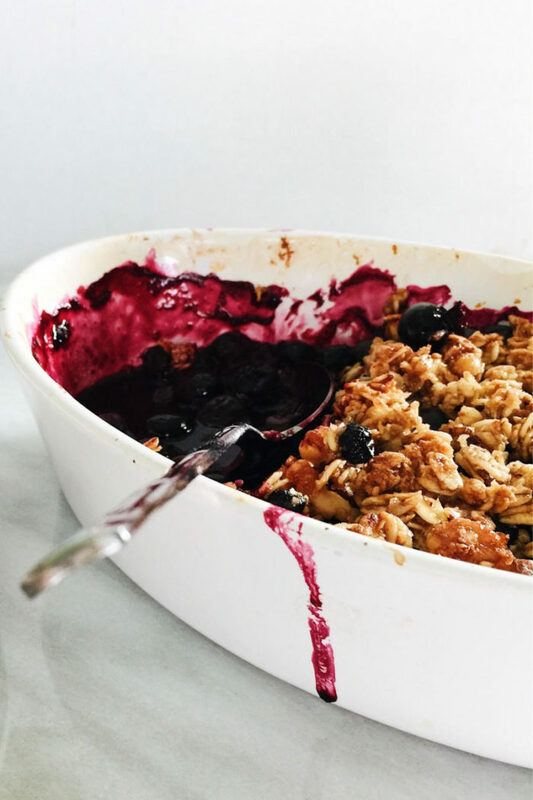 This wholesome Gluten-Free Blueberry Crisp is sweetened with maple syrup and flavored with Meyer lemon and fresh ginger. For me, fruit crisps and winter go hand-in-hand. They’re easy, comforting, and anything hot straight from the oven is warmly welcomed on a chilly winter night. I truly savor the art of creating a crisp or a crumble. Tossing the fruit, making the filling. The smells that permeate from the oven and perfumes the whole house. But my absolute favorite part is when the fruit begins to bubble. This is especially so if that fruit happens to be blueberries. I love when the blueberries bubble, blister, and begin to pop; when they start to form this luscious deep violet syrup, coating the edges of a baking dish in a jeweled sticky glaze. Of course, fruit crisps are traditionally not the healthiest thing, typically dosed with sugar, butter, and white flour. 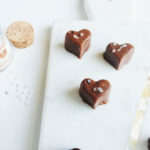 As you know, I love to create more wholesome recipes when I can. 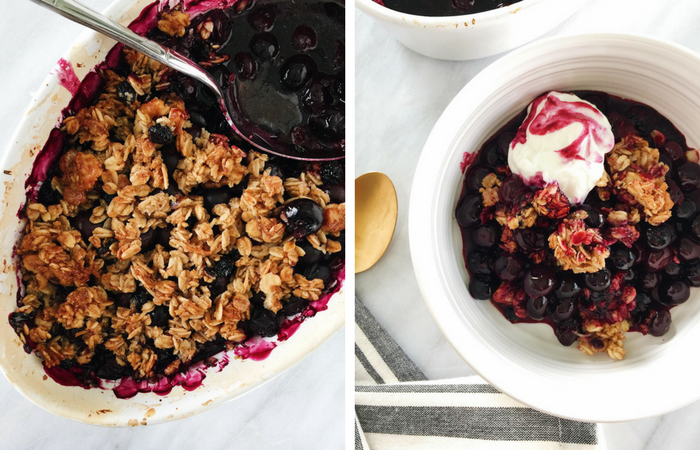 This Gluten-Free Blueberry Crisp is no exception. It’s delicious, sweet, fruity, and oh-so-cozy, while still maintaining a wholesome and nutritious integrity. In fact, my favorite way to eat this crisp is for breakfast. It is just lovely atop some creamy Greek yogurt. 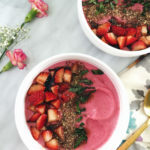 The thick juices happily drip down the yogurt, and it’s an original way to enjoy your ordinary granola-and-yogurt-bowl. 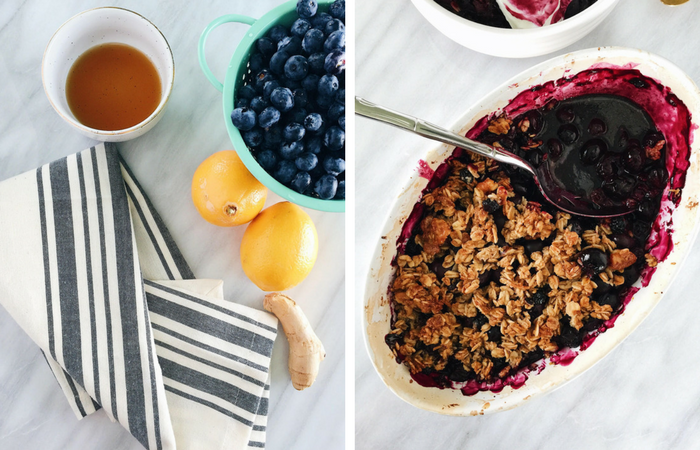 The filling for this Gluten-Free Blueberry Crisp is made with just four simple ingredients: fresh blueberries, fresh ginger, Meyer lemons, and maple syrup. 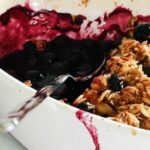 The topping is made with Van’s Blueberry Walnut Gluten Free Granola. This is one of my absolute favorite store-bought granolas, gluten-free or not. 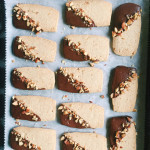 It’s soft-baked, so delicious, fruity, and nutty. It’s perfect. I eat Van’s granola all of the time, in the morning with almond milk or as a quick snack. I love that it’s GMO-free, made with simple, clean ingredients, and offers 12 grams of whole grains per serving. It’s especially perfect as the topping to this crisp. Instead of butter, I use coconut oil to pour over the top to ensure its golden-brown crown. If you’re trying to eat healthier for this New Year, start with small changes. That’s always my advice. Start one step at a time and go from there. Incorporate more whole grains, fruit, vegetables, and healthy fats into your diet. 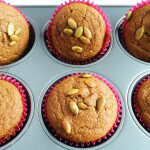 Turn your favorite recipes healthier, which is easier than it sounds. 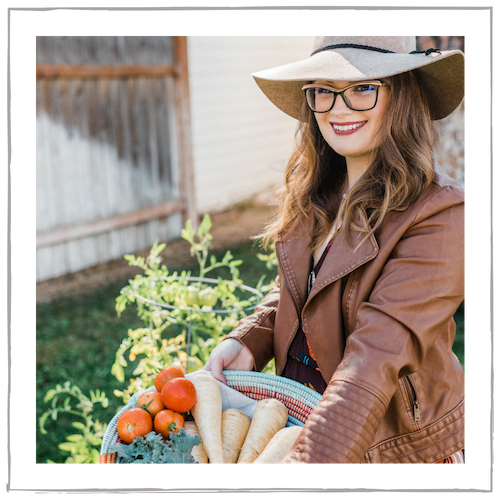 Try making zucchini noodles, using lean turkey instead of beef, experimenting with quinoa, making cauliflower sauce or rice, using coconut oil in place of butter, etc. This crisp is the perfect example of balance, of using more nutrient-dense ingredients yet still creating something satisfying and delicious. 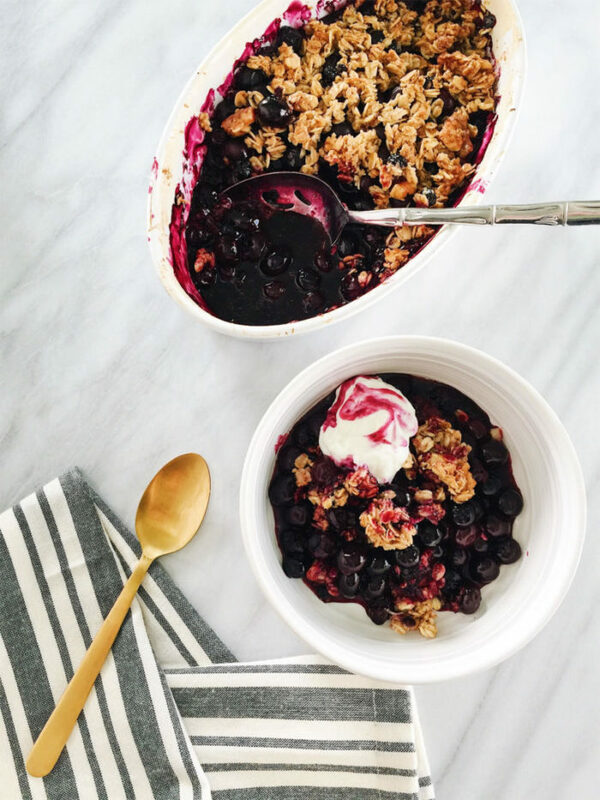 And I will confidently say that you won’t miss the gluten, added sugar, or the butter in this Gluten-Free Blueberry Crisp. 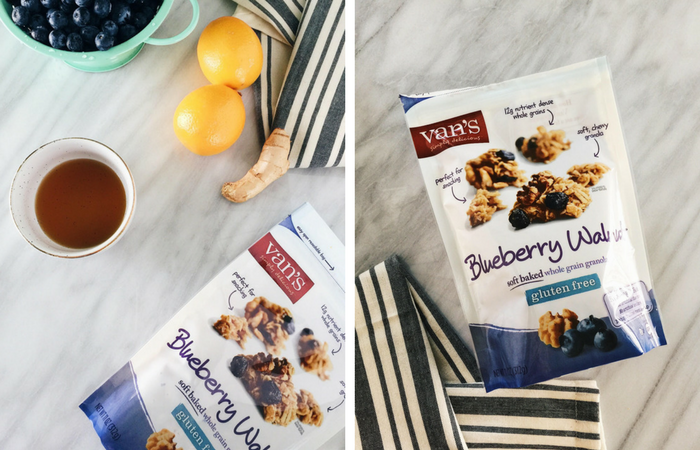 Thank you to Van’s Foods for sponsoring this Gluten-Free Blueberry Crisp and for making wholesome food approachable and delicious. Purchase Van’s from your local Meijer in the dry snack aisle and enjoy a $1 off coupon from their mPerks! 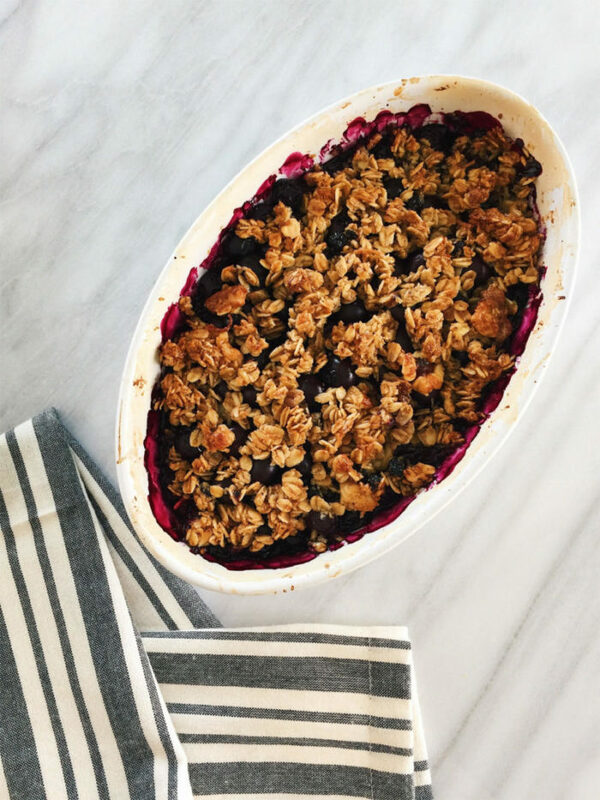 This wholesome Gluten-Free Blueberry Crisp is sweetened with maple syrup and flavored with Meyer lemon and fresh ginger. Preheat the oven to 350 degrees. 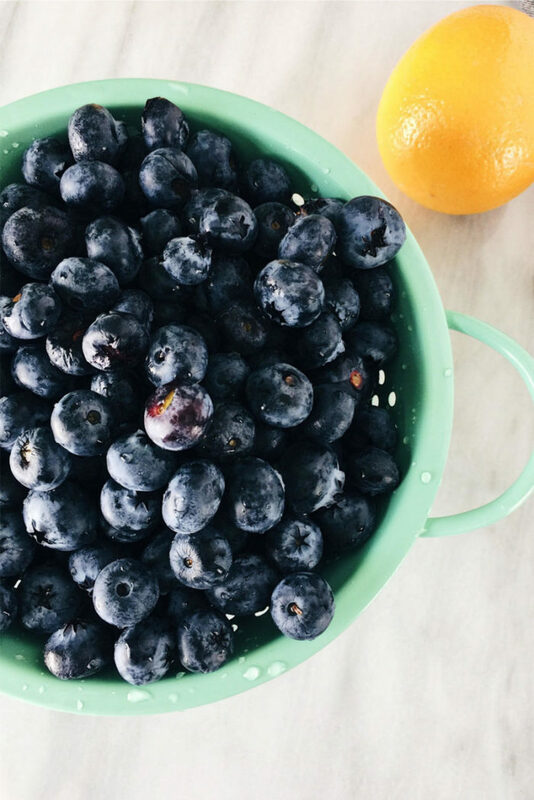 In a baking dish, combine the blueberries, maple syrup, lemon zest, lemon juice, ginger, and cornstarch. Mix well to thoroughly combine. Cook the blueberries, uncovered, in the oven for 15 minutes. At the 15 minute mark, sprinkle the granola evenly over the top and drizzle with 1 tablespoon melted coconut oil. Cook the crisp until the top is golden brown and the mixture is bubbling, about 18 minutes. Let cool. 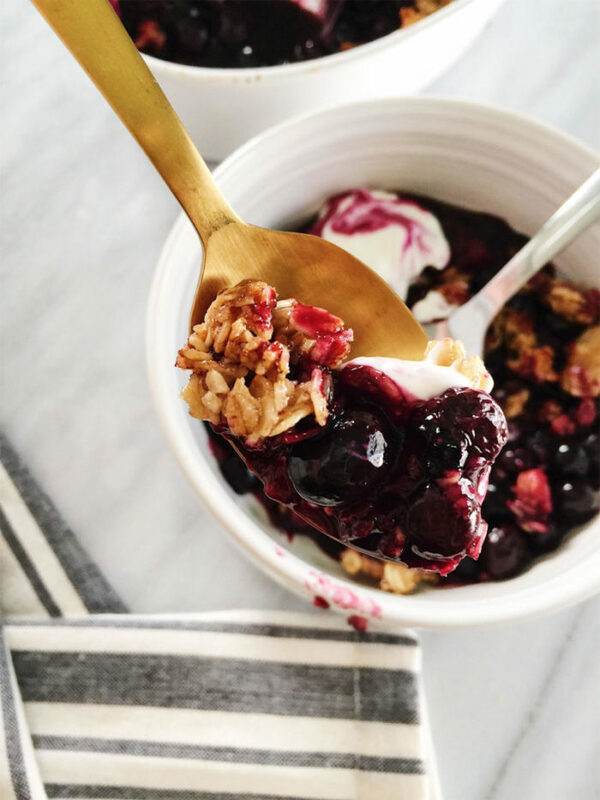 Serve the crisp atop Greek yogurt for breakfast or with a scoop of frozen yogurt for dessert. Enjoy! Oh boy this looks so tasty and warming! I absolutely love these photos! Especially the one with the little drip of blueberry coming down – really makes me want to be young again waiting for this to come out of the oven and watch it cool down. Well done! Such a lovely fruit crisp! Love the ginger and lemon! 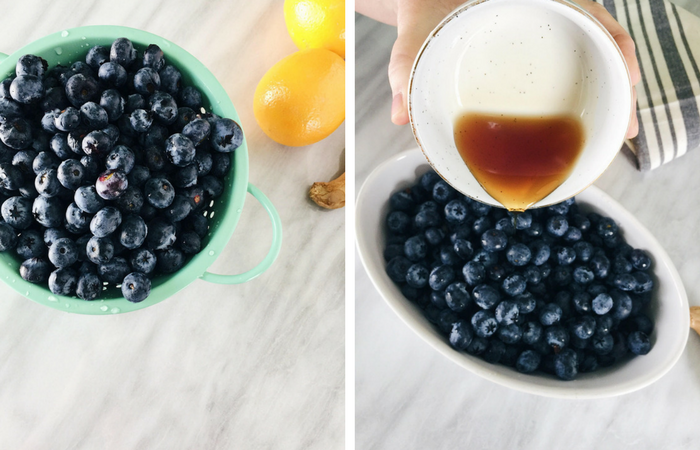 Blueberries and lemon are one of my favorite combos, it reminds me of summer! This crisp looks amazing! 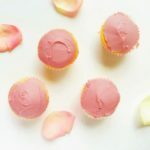 I love that you health-i-fief it! This could be great breakfast idea, Tiffany. There isn’t better way to start a day than to start it with a healthy meal! This looks amazing!! I love the flavour combo of blueberries, lemon and ginger! 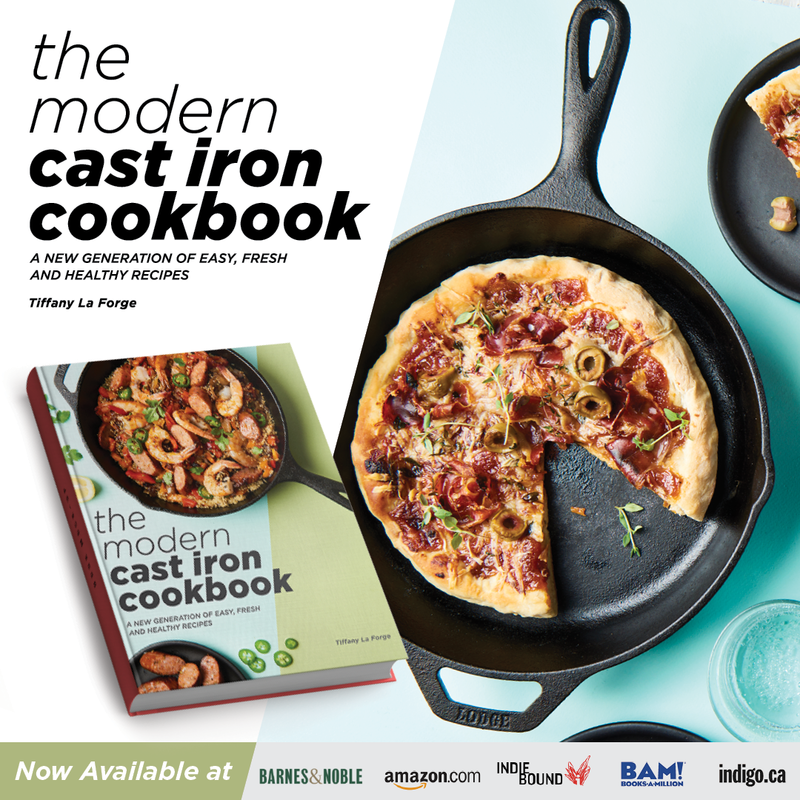 Perfect for us wanting to eat healthier but still craving those cozy dishes in the winter! !